Good news for iOS 8.1 users! 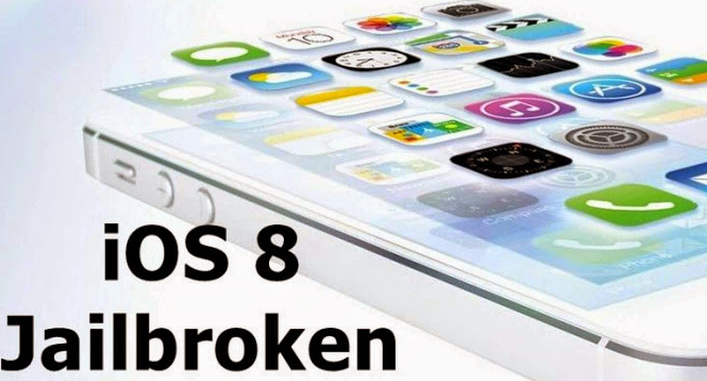 The Chinese jailbreaking team Pangu has released a software tool that allows users to Jailbreak their iPhones, iPads and iPods running the latest version of Apple’s mobile operating system, iOS 8 and iOS 8.1. That was very quick, as iOS users normally need to wait a long time for jailbreaks. Pangu developer team is the same group responsible for jailbreaking iOS 7 a few months back. The group made its jailbreak tool available by releasing a download link for the developers edition before quickly removing it. The developers version of the jailbreak didn’t come with the Cydia app store loaded on, which would make it mostly useless for the average user who likes jailbreaking their phones to install unauthorized tweaks. Nonetheless, 9to5Mac says Cydia support is coming soon and once it’s ready to go, we can expect to see Pangu’s final release follow shortly after.